New Price.. 7 Cleared and fenced acres. Gorgeous all brick ranch home remodeled with many upgrades in the past few years. Home sits on a knoll overlooking several paddocks with a watering system a 150x90 stone dust riding ring. 6 stall center aisle barn, tack room/run in, 30x17 detached garage and a 2 car attached garage. 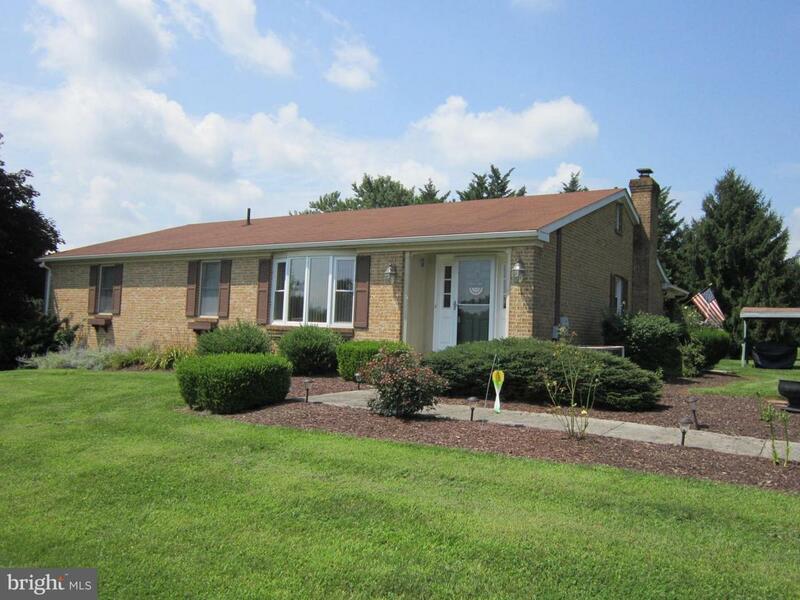 Only 5.5 miles from Charles Town Race Track.Huge rear deck, paved driveway.